A skilled and experienced software engineer with proven expertise in using new tools and technical developments to drive improvements throughout an entire software development lifecycle. Having extensive industry and full life cycle experience in many programming languages environment, along with exceptional analytical, design and problem-solving capabilities. Excellent interpersonal communication skills and able to work alongside support teams and the software. Working as a Chief Technology Officer. + Defining Information Technology Strategy for the company. + Expertise in Information Technology for the company. IT Application Development Asst Vice President (PT Bank BTPN, TBk. 2016 – 2018). Working as a senior manager, technical expertise for team member and as a solution architect for internal application. + Ensure quality of software developed by team member. + Supervise work result of team member. + Involved in accurately providing estimated development times. + Investigating alternate configurations & implementing better solutions. + Give progress report continuously to CTO. Working as technical expertise for team member (7 Java developers) and as a solution architect for each maintained application. + Give progress report continuously to Manager. + Management of the source code. + Working with users to establish requirements and determine priorities. + Developing new applications, components & functionality to existing systems both backend and frontend. + Analyzing data and conducting compatibility and quality assurance testing. + Identifying & addressing conflicts with newer client-implemented software. + Development of Java and other programming language interfaces & Configuration. Some of application built for network device monitoring. Programming Framework : Struts2, Spring(Spring Data, Spring IoC, Spring Boot, Spring MVC, Spring Services, Spring Scheduler etc), Hibernate, ZK, Stripes, MyBatis, Apache Cayenne, Struts1, Vaadin, JSF, JPA, Grails, IBM Multichannel Bank Transformation Toolkit, Flextera Financial Architecture, CodeIgniter, PHP Prodo, Yii Framework, Angular JS, Angular, NodeJS, ExtJS, ReactNative, React JS. Project Management : Agile Software Development(Scrum Framework), DevOps Methodology, Waterfall System. Software Testing & Code Inspector : Apache JMeter, Mockito, Karma, Jasmine, Mocha, Appium, DynaTrace, HP Fortify SCA, HP Fortify WebInspect, SonarQube. Software Monitoring : Newrelic, Splunk, Stackdriver. Software Platform : Android Native Mobile Development, iOS Mobile Development, Outsystem, Mendix. + RedHat JBoss Data Virtualization, PT Bank BTPN, TBk. 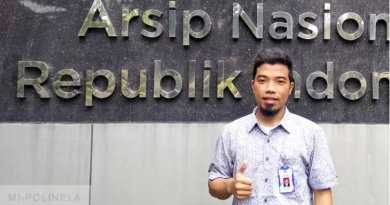 + RedHat OpenShift and DevOps Technology, PT Bank BTPN, TBk. + Outsystem Training, PT Bank BTPN, TBk. + Mendix Training, PT Bank BTPN, TBk. 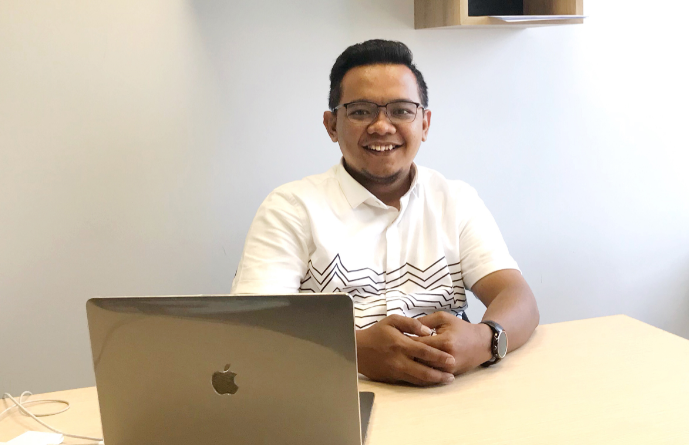 + IBM Multichannel Transformation Toolkit, PT Mitra Integrasi Komputindo. + React Native, Kodefox and ImpactByte. + Angular 2, PT Bank BTPN, TBk. 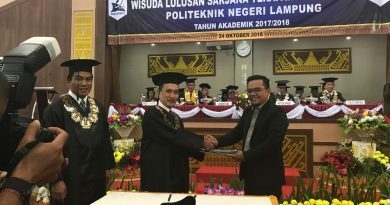 04/10/2018 staff Comments Off on Dr. Septafiansyah Dwi Putra Alumni Manajemen Informatika Polinela Angkatan Pertama Cumlaude Doktor di ITB.